Millennials are poised to be the greatest entrepreneurial generation of all time, but there are a lot of things holding them back. As a matter of fact, many believe Millennials have the entrepreneurial mentality without the experience to be leading entrepreneurs. Do you agree or disagree? 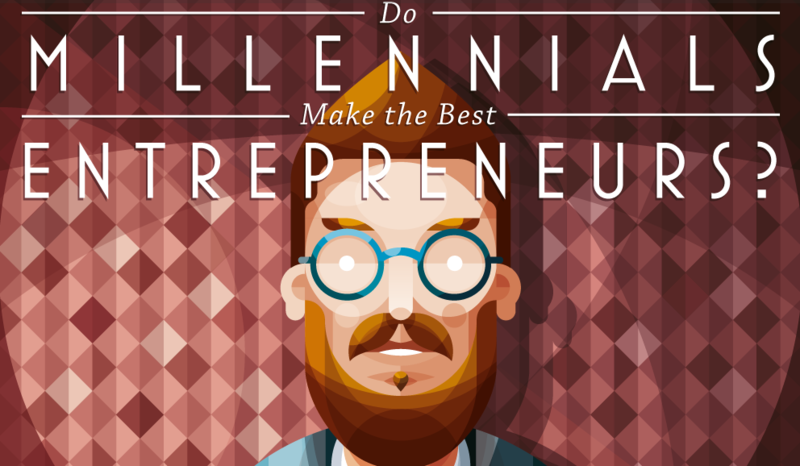 Here is an infographic that outlines how many Millennials can hedge their talents to become great entrepreneurs. Brian is the President of NowSourcing, Inc., a premier social media firm specializing in infographic design, development and content marketing promotion. The company is based in Louisville, KY and works with companies that range from small business to Fortune 500.
great info-graphic, i agree with you. millennials have to bring out their entrepreneurship spirit but their have to understand the market strategy clearly.